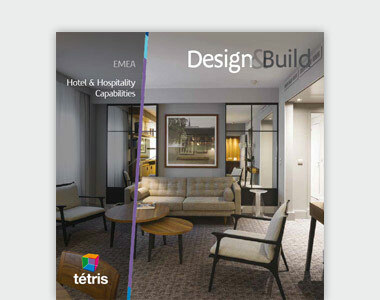 Are you looking for the latest publications and press coverage of Tétris United Kingdom? Well, you're in the right place! 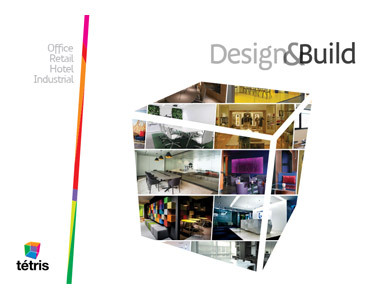 In this section, you will find our media articles, our new brochures, and much more. If an article catches your eye feel free to like and share it. Spread the word! If you are a journalist and would like to work with us, feel free to contact us here. 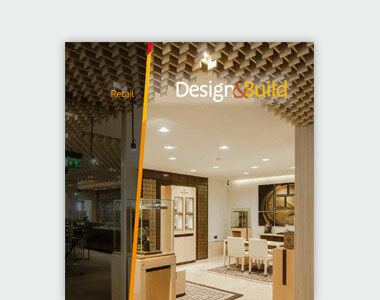 Keep all the key information on the services Tétris offers for your retail fit-out project with our digital brochure.